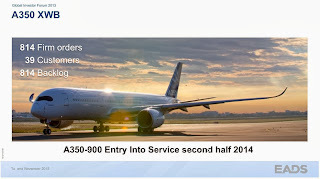 A350 XWB News: A350 XWB presentation from EADS Investor Forum held last week in London. 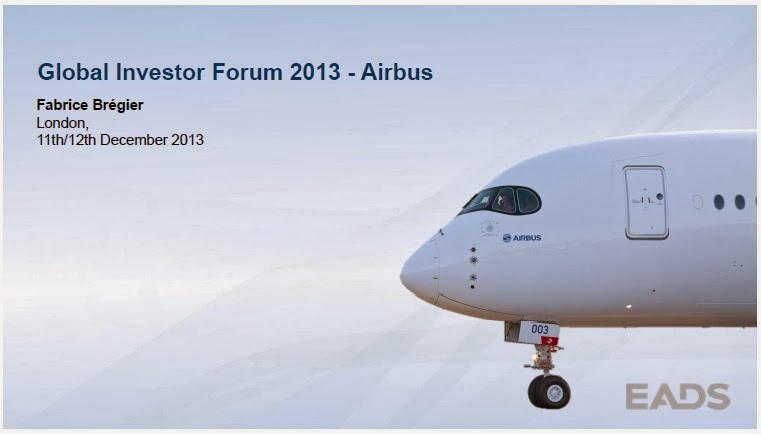 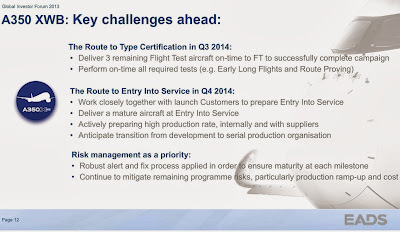 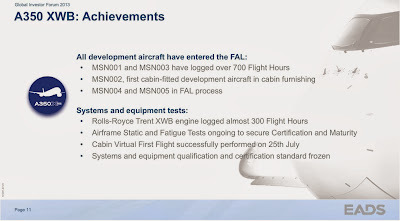 A350 XWB presentation from EADS Investor Forum held last week in London. 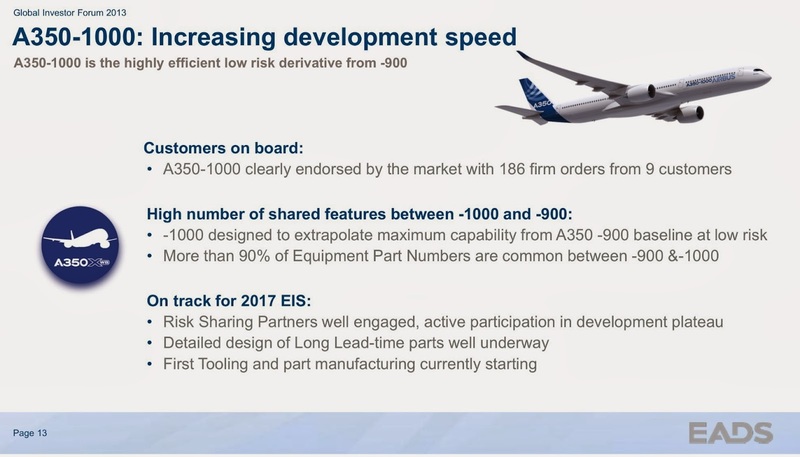 Presented by Fabrice Bregier, President and CEO of Airbus, these are some of the slides for a general overview of the A350 XWB Program. 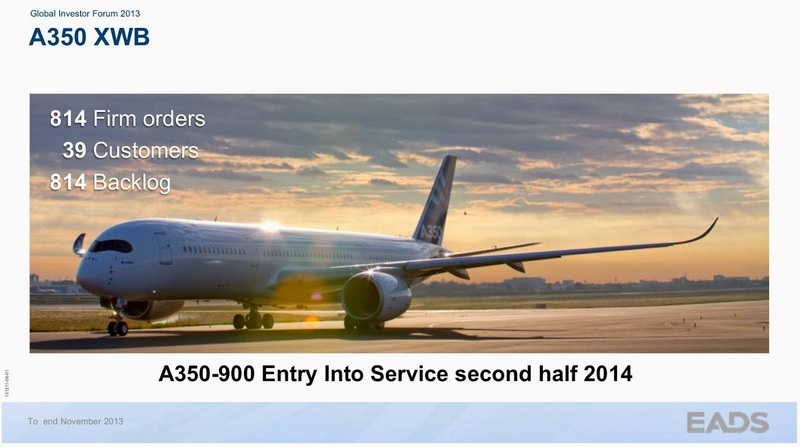 Another A350 customer orders … 777-Xs. 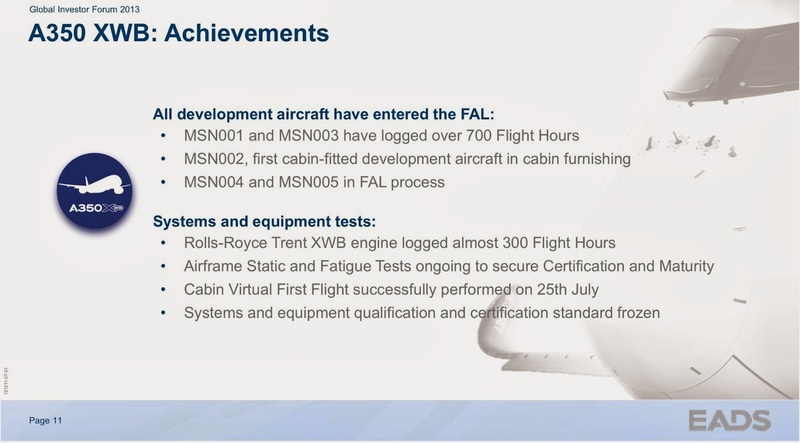 Kuwait Airways signs for 10 A350-900.